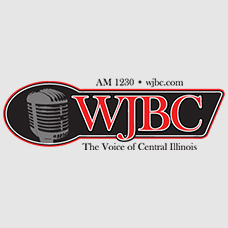 Join WJBC at Brüegala XIX on August 17th & 18th for good drinks, good music, and good times for charity! 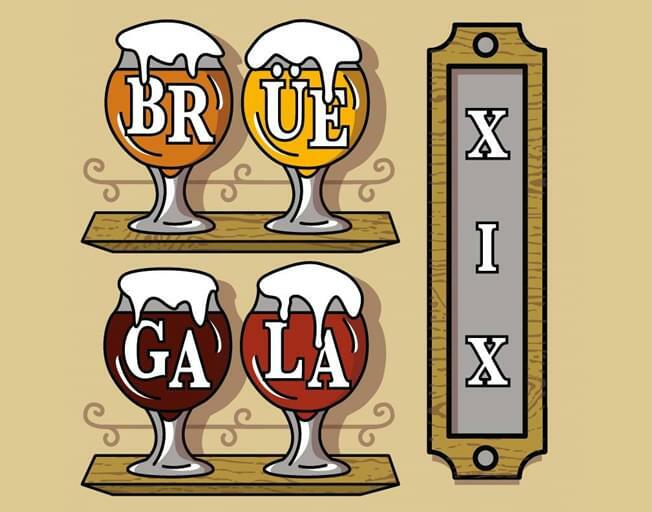 Brüegala is a charity beer and wine fest that is run by the Bloomington-Normal Jaycees at the Corn Crib in Normal on Friday, August 17th from 5-11pm and Saturday, August 18th from 2-8pm. Check out this year’s preview video!